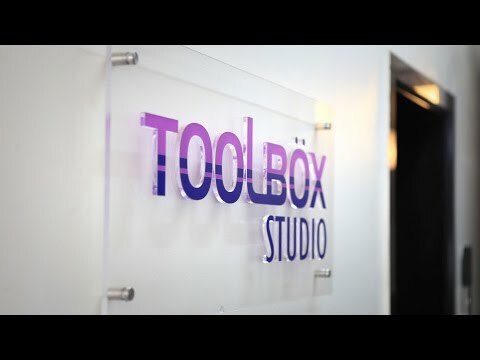 Welcome to Toolbox Studio, one of India’s top VFX, Animation and Media production studios. 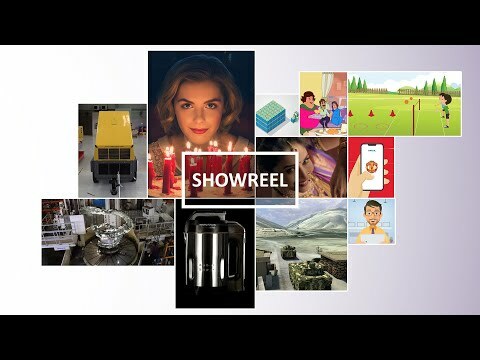 Toolbox is a creative hub for Visual Effects & Animation, TV Commercials, Motion Graphics, Corporate Video Production and more, with over a decade of progressive work and constant evolution. We are experts in providing audio-visual solutions to a range of industries that include Entertainment, IT, Education, Hospitality, Manufacturing, Automobile, Lifestyle among many others. With several quality projects for clients across continents like North America, Europe, Asia and Australia, our skills and versatility to cater to various industries positions us to deliver international as well as domestic projects with equal professionalism. Our high-energy team has unique complementary skills that make us a truly adaptable organization. Built on teamwork, collaboration and commitment, it is no surprise that we have evolved into a highly-integrated media organization that offers custom solutions and has been placed among some of the best production houses in India. We understand our clients’ need to ensure that their data is kept safe and secure. Our studio operations make certain that the highest levels of content security standards are followed each time. Toolbox Studio’s 5,000+ sq. ft. facility is equipped with secure workstations, CCTV surveillance systems and ultramodern technology for the efficient monitoring of client data. Several Hollywood studios have worked with our team and reported complete satisfaction in the way their projects were handled, not just from a quality point of view, but a security perspective, too. Our ISO certification, the global standard for information and data security management system, means that we ensure all client information and data stay away from any potential malicious attacks or leakage. Apart from maintaining basic physical, technical and logical security standards, we also understand the importance of keeping to internationally-acknowledged information and data security best practices. Our unwavering adherence to Motion Picture Association of America’s content security best practices further ensures that partner data stays safe and away from malicious attacks. Get in touch with our team to better understand how our stringent processes ensure the safekeeping of your precious data. We at ToolBox believe in our Mission, Vision and Values. Our Mission is to build a passionate world‐class team of diverse creative talent, who collaborate with clients to bring ideas to life. Our Vision is to continuously excel technologically and artistically to become a globally respected media organization. Over the last 10 years we have collaborated with numerous esteemed clients for a variety of requirements including animation and visual effects, video production, etc. for film, television, and more.